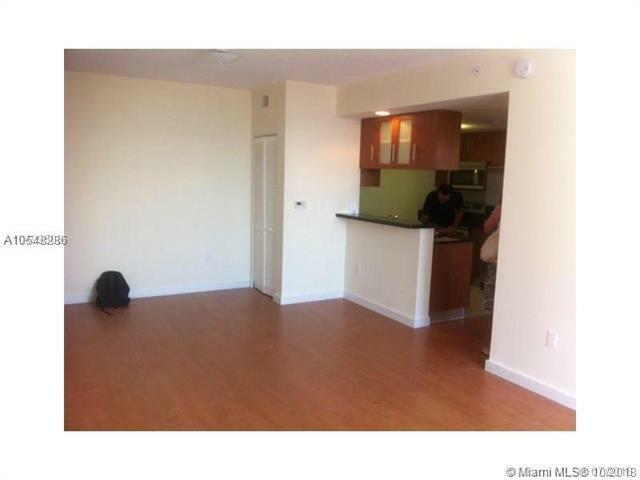 BEAUTIFUL 1 BED 1 BATH IN THE HEART OF THE ART AND ENTERTAINMENT DISTRICT. 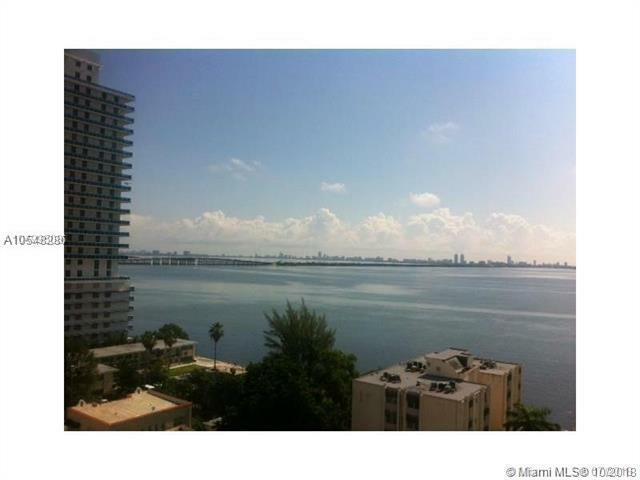 23 BISCAYNE BAY CONDO IS LOCATED IN THE AMAZING EDGEWATER MIAMI NEIGHBORHOOD . 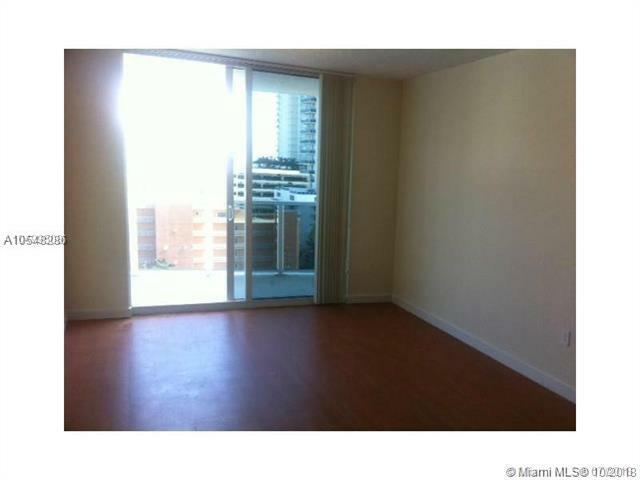 PROPERTY HAS WOOD FLOOR IN COMMON AREAS AND CARPET IN THE BEDROOM . 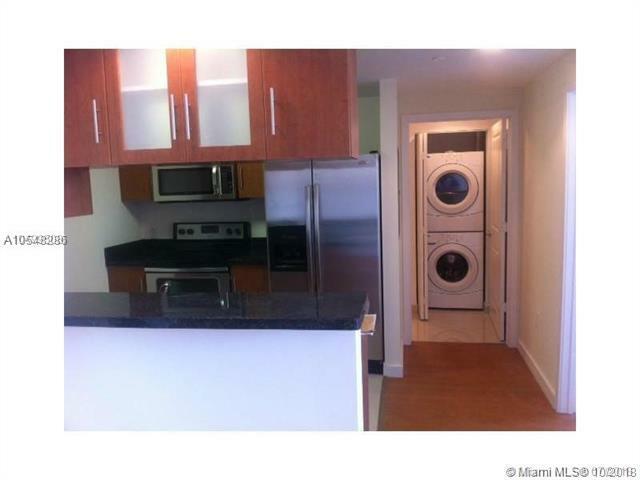 WASHER AND DRYER IN THE UNIT , SPECTACULAR WATER AND CITY VIEWS.